Have you tried quilting with invisible threads? If you haven’t yet, you might be surprised by them! 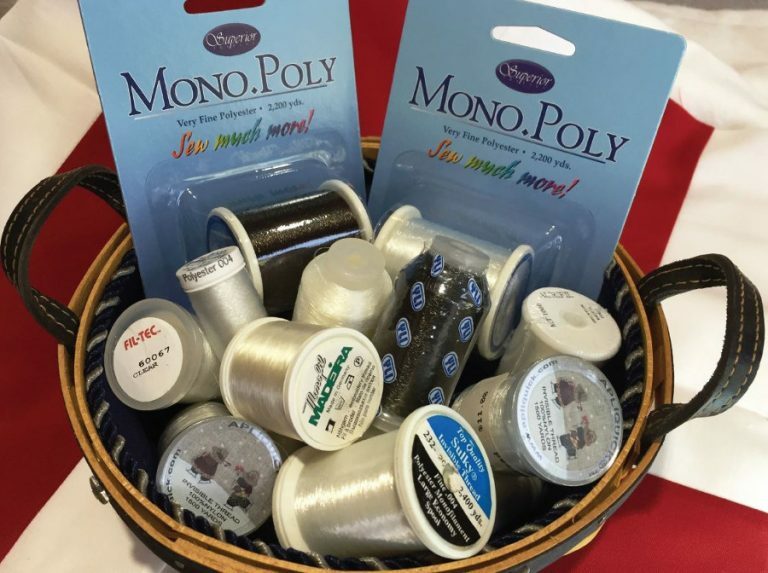 Invisible or monofilament threads have a bit of a bad reputation. They used to be heavy, stiff, and super strong. The invisible threads of today are still strong, but they’re softer, thinner, and quilt beautifully. Even better, they run so well on an APQS longarm machine! If you’re looking for some tips and tricks for using invisible threads, check out this video from APQS in which Dawn Cavanaugh shares her secrets to quilting with invisible threads. Do you have questions about other thread types? Click here to learn about machine quilting with different thread fiber types!